Executive Coaching is a service I provide senior leaders and executives as part of Walker Wilson Consulting. This is a partnership that supports you in accomplishing specified objectives over a period of time to achieve the leadership results you are seeking, both professionally and personally. Walker Wilson Executive Coaching helps you in the development and accomplishment of your desired leadership goals. I provide a confidential and risk-free environment in which you can unleash your aspirations, move beyond what you already think and know into practical application of your desired goals. I support you while holding you accountable. I provide a structure of partnership that motivates you to keep on track, challenge you to grow, to develop priorities and follow through on the goals you set. Instead of giving advice or making decisions for clients, coaches ask questions, provide information, and give feedback to help clients make their own choices, develop skills, and make progress toward their goals. Coaching isn’t therapy, and while it helps most people, it isn’t always or completely effective. You accept responsibility for both your actions and decisions. My approach to coaching is to help you expand your personal capacity to create the future you desire. Walker Wilson Consulting Executive Coaching starts with personal vision for yourself and your leadership to name your Ideal Self. Then, will we do some form of assessment (typically the EQI 2.0 Emotional Intelligence Assessment) to help identify your strengths and any gaps in your personal attributes and competencies. 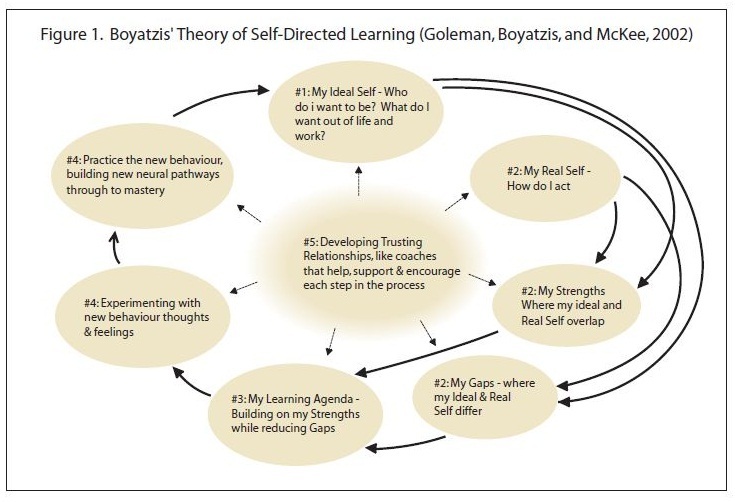 We can then set a learning agenda and goals where you experiment with and practice new behaviors that help you master new ways of being that help you move toward your ideal self as a leader. I believe that when you are working on something you aspire to, you need to take the responsibility to declare the attitude or skills gap you find and become self-motivated to work toward becoming your Ideal Self. The Executive Coach is simply “igniting a fire” for your learning. I will be your partner for creating futures. I will give you a peer to confide in, something most senior leaders and executives don’t have. I will be a thinking partner for you. As a thinking partner, I will ask questions and listen in a way that helps you come to a clear understanding of your own ideas. It may also mean that I challenge your assumptions, or make provocative statements that lead to new creative insights on your part. I will sometimes push you out of your comfort zone. In these coaching conversations we will speak and listen with the commitment to reveal possibilities yet undreamed of, as well as to transform those possibilities into reality—create futures. The coaching model I’ve just described is illustrated below. Since 2009 I have coached more than 40 clients. I have also completed the College for Executive Coaching’s 128 hour Advanced Certified Personal and Executive Coach training program and am an Associate Certified Coach with the International Coach Federation.